Emile Delahaye, a brilliant industrial engineer in France, built his first motor car in 1895 which was subsequently placed on display at the Paris Auto Salon. Production was on a small scale, but the cars bearing his name were soon appearing at racing events and proved both reliable and competitive. In 1901 poor health resulted in the sale of the company, which also resulted in a move to a new factory in Paris. Continually expanding, Delahaye established itself as a builder of reliable and robust trucks, fine automobiles, industrial engines and special service vehicles. Following a relatively lackluster period from the late 1920s through the early 1930s, Delahaye saw a revival of its fortunes beginning around 1933 and continuing until the outbreak of war. 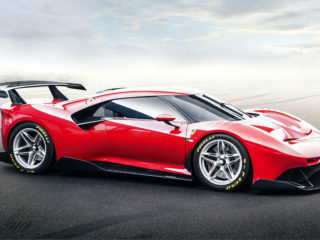 Based on a new series of four- and six-cylinder cars, the new models were headed by a sporting machine designated the 135. 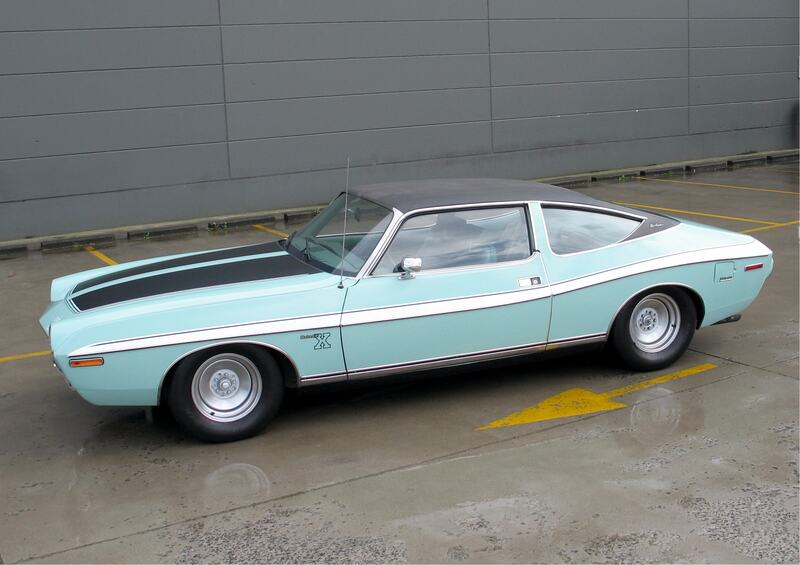 It featured independent front suspension and a higher output engine than the normal six-cylinder car. One of these new models was sent to Montlhéry where it set a ream of new records, including seven new world records, and maintained an average speed of 110 mph. Racing successes followed as well, including the Alpine Cup and several Grands Prix events. For 1936, a new triple-carbureted engine produced 160 bhp, and it was this car that swept second through fifth places at that year’s French Grand Prix, losing first to a Bugatti. A Delahaye won the prestigious Monte Carlo Rally in both 1937 and 1939. The 135 was the basis of Delahaye racing cars that followed, which culminated with a victory at Le Mans in 1938. At the same time, Delahayes were winning top awards at concours d’elegance with striking Art Deco coachwork from Europe’s most renowned craftsmen at Figoni et Falaschi, Chapron, Saoutchik, Franay, de Letourner et Marchand and other notable firms. Prewar development continued with the design and introduction of a new V12 racing engine, followed by the Type 165, a street car based on a refined version of the racing car. Unfortunately, the clouds of war were gathering, and development of passenger cars came to a halt. After the war, Delahaye introduced a brand-new design, the 175, a four-and-a-half liter six-cylinder design based on a new block with a seven-bearing crank. Output ranged from 140 bhp to 185 bhp for the sport models. 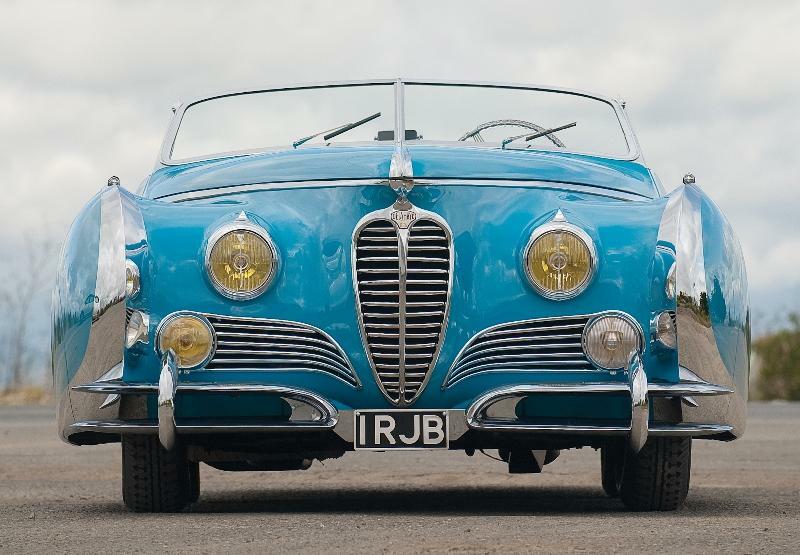 It was Delahaye’s first left-drive chassis and was planned to compete with the Lago Record. The chassis was also state-of-the-art, featuring a Dubonnet front suspension and a De Dion rear axle with drive-shafts passing through the side rails of the frames. The brakes were hydraulic, with twin master cylinders and finned alloy drums. The gearbox was an electromechanically actuated unit by Cotal. 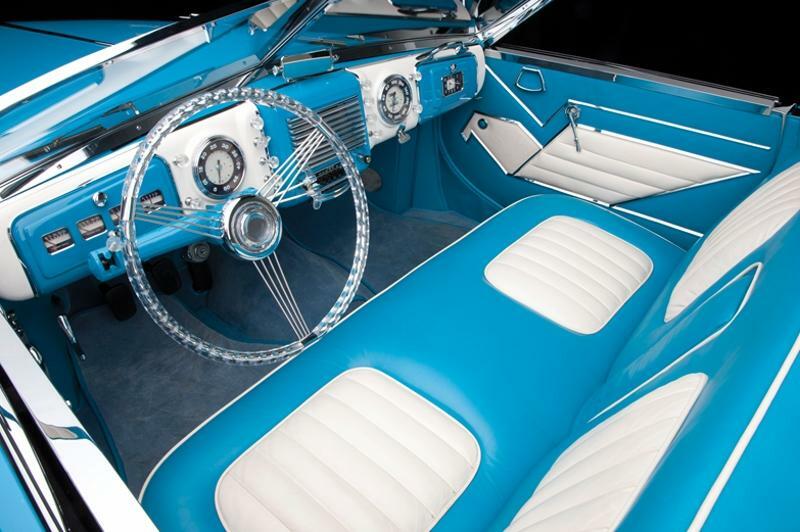 A longer wheelbase 180 model was offered, and although the more popular of the two Delahayes offered, it found few buyers in Europe that could afford such extravagance at this time. Production ceased in 1951 after just 150 units – a mere 51 were of the 175 S version. The renowned coachbuilding firm of Saoutchik was formed in 1906 in a Parisian suburb known as Neuilly-sur-Seine by Jacques Saoutchik, a Ukrainian-born cabinetmaker. The quality of his work was exceptional, and his coachwork was respected for its workmanship and the quality of its fittings and finishes. However, it is not for this quality of work that he is remembered today but rather for the art and style of his designs. Where permitted by the client, his lines were daring, embellished with as much trim as possible and creating an outrageous visual effect that emphasized the lines of the coachwork. His unique ideas were the product of his fertile mind. Never accused of copying others, it was soon his competition that sought to emulate him. Just as a lion’s natural habitat is the African Savannah, Saoutchik saw his hunting grounds as the concours d’elegance events of the time. Patronized by the wealthiest of Parisians, these events followed the annual social “season,” from the banks of the Seine in Paris to the south of France, the Bordeaux regions and back again. 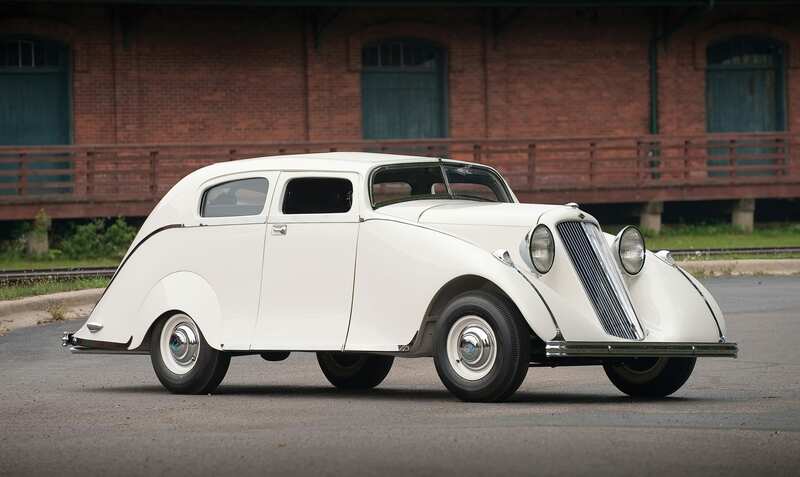 Although the postwar period saw a dramatic decline in the demand for such exuberant coachwork, it was in many ways the high point of his work; for proof of this one need look no further than s/n 815023. Constructed on the magnificent 175 S chassis, the car’s svelte coachwork managed to minimize its bulk, with the result that the car looked slim and elegant while providing grand touring comfort. 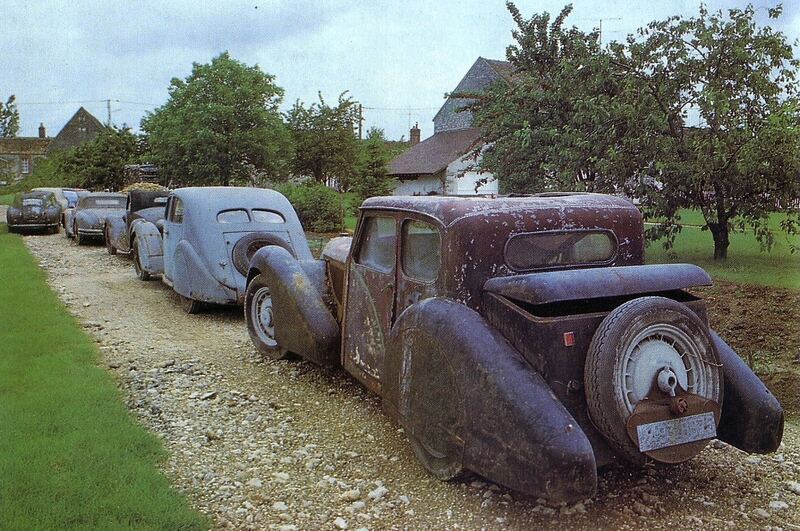 The astonishing cost of such truly bespoke coachwork finally sounded the death knell for the art form. Although Jacques Saoutchik passed the torch to his son Pierre in 1952, the great firm finally closed its doors in 1955. Of the Delahayes constructed after the war, this majestic roadster was probably the most extravagant. Built for the re-emerging concours circuit, Saoutchik was responsible for its extreme body which borrowed styling cues from many earlier cars – Saoutchik’s and others. Using the French curves of the thirties combined with more modern baroque ornamentation, Saoutchik conveys a sense of drama and movement with this design. 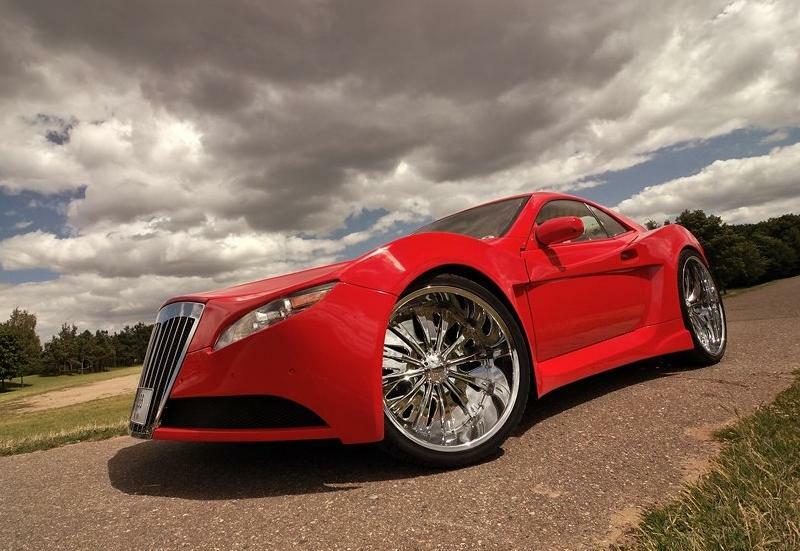 With four completely enclosed wheels, the car is best seen in profile where its beautiful lines can be clearly seen. 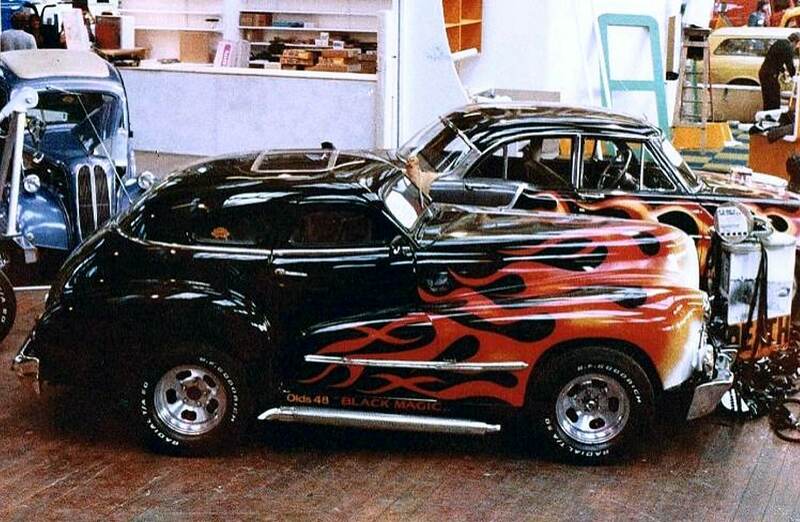 On the contrary, the car’s façade is brighter and more elaborate. One of the socialites who frequented the French Riviera in the early postwar era was an English movie star named Diana Dors. She was considered one of the blond bombshells of the period (along with the American “three Ms” – Jayne Mansfield, Mamie Van Doren and Marilyn Monroe). Her looks were most similar to Marilyn Monroe’s, and she played similar parts. Her acting skills were well respected, although her looks seemed to relegate her to parts that played upon her other attributes – the quintessential comedic “dumb blonde.” Financially, she did extremely well, ordering this lovely Delahaye when she was just 17 years old, and at age 20, she became the youngest registered owner of a Rolls-Royce in the UK. According to critics, her best work came in 1956 when she played a murderess in Yield to the Night. She was a regular in horror films as well, including The Amazing Mr. Blunden, The Unholy Wife, and The Sorcerer’s Apprentice. Incidentally, a likeness of her appears on the cover of the Beatles’ Sgt Pepper’s Lonely Hearts Club Band album. According to Dors, before she died, she had managed to hide away more than £2 million in various banks. Eighteen months before her death, after her diagnosis with ovarian cancer, she gave her son Mark Dawson a sheet of paper, which she told him was a code that would reveal the whereabouts of the money. At the same time, she told her son that her widower, Alan Lake, had the key that would crack the code. Sadly, Lake committed suicide only five months after Dors died, leaving Mark Dawson a code that was now evidently unsolvable. Many doubted the story, and the code sheet certainly didn’t appear to be anything out of the ordinary. Her son persevered and hired an expert who recognized the encryption as a form of the Vigenere cipher, which would require a ten character decryption key. Ultimately, the encryption experts were able to work out the key “DMARYFLUCK,” which stood for Diana Mary Fluck, Diana’s real name. They were then able to use the decryption key to decode the entire message. While it was clearly linked to bank statements found in Lake’s papers, no money was ever found, and to this day her encrypted fortune remains the object of many amateur cryptographers. Presumably during Ms. Dors’ ownership, this remarkable Delahaye won top honors at the Grand Castle du Bois de Boulogne in Paris, the Monte Carlo Concours and Coup de l’Automobile in San Remo. By the seventies, the roadster had made its way to Colorado where its owner decided that maintenance issues resulting from the race-spec engine and Dubonnet suspension had become a problem. As a result, he decided to remove the components and fit a front-wheel drive engine and drivetrain from an Oldsmobile Toronado. For nearly thirty years, the original engine and car would remain separated. 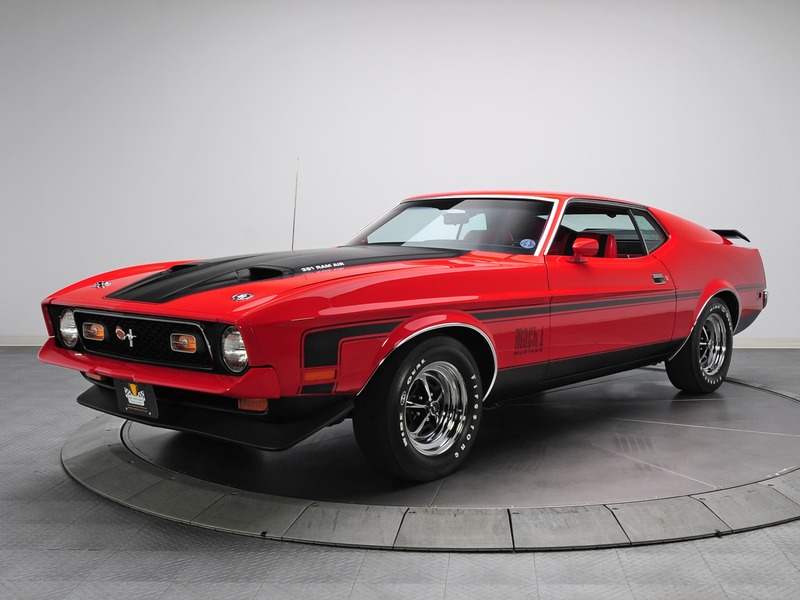 The actual owner recognized the significance of the car’s original configuration and decided to commission Fran Roxas, a leading restorer, to undertake a comprehensive restoration beginning in the early 2000s. While the original suspension had been previously installed, a replacement motor was located and restored and reinstalled to perfection. The painstaking care taken during the restoration and the determination to get all the details exactly correct resulted in a process that consumed many years. Upon completion of the work in 2007, this seminal example of Saoutchik’s work was restored to its original glory. It seems fitting that the car’s first debut was at one of the world’s leading concours d’elegance events, and its return to glory was similarly prestigious – at the 2007 Pebble Beach Concours d’Elegance. 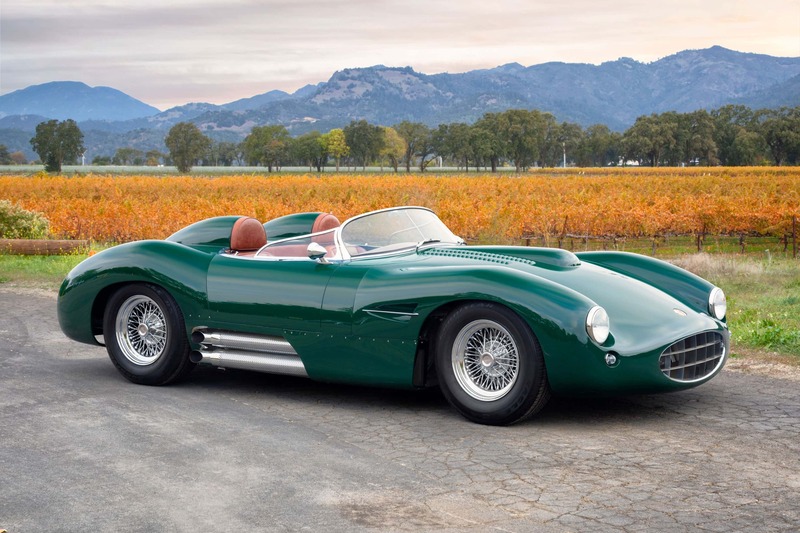 Just a few months later, the car, and its magnificent restoration, were honored again, winning People’s Choice at the prestigious Amelia Island Concours d’ Elegance. In spite of the completion of the restoration, the owner never forgot the issue of the non-matching engine. 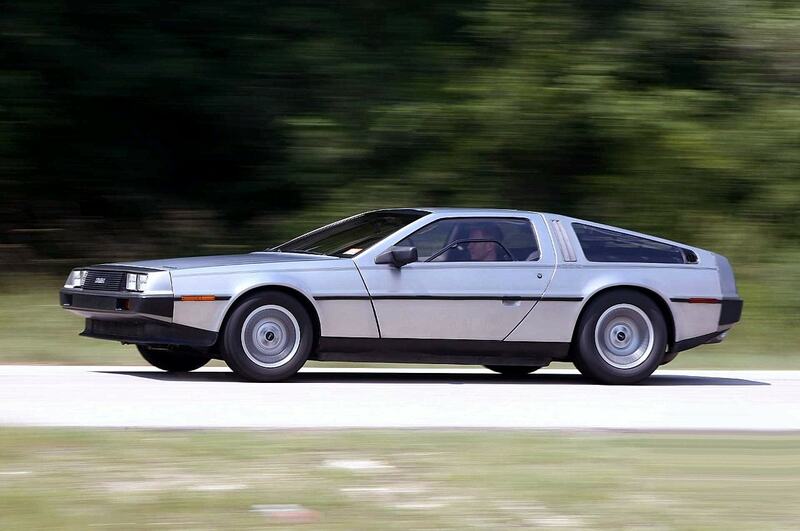 With only 51 cars built, it seemed likely that the original engine would someday turn up – and sure enough, it did. 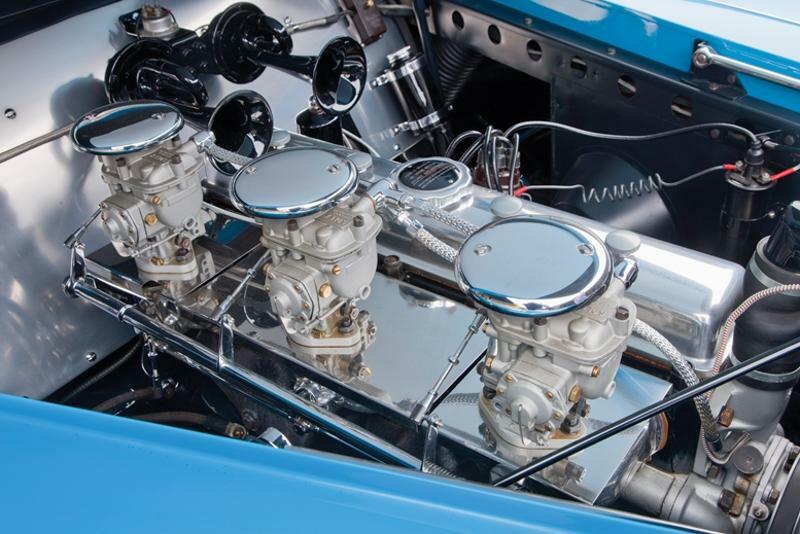 Several months prior to its sale at this auction, the vendor followed a lead and successfully located the original engine and acquired it in order to reunite it with the car. While neither rebuilt nor reinstalled, the engine is fairly complete and does accompany the sale. 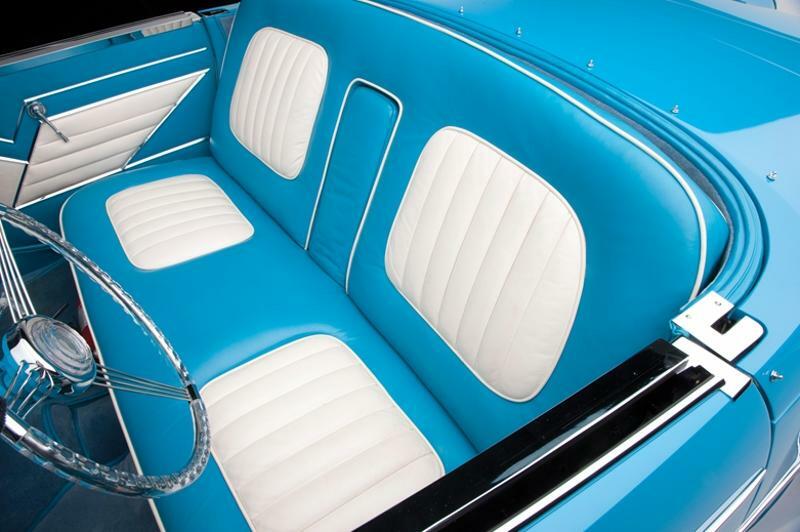 As is the case with most landmark examples of the coachbuilder’s art, much of this Delahaye’s beauty is evident in the details, such as chrome accents that highlight the curves, the embedded turn signals or the small strips which flank the sides, adding grace, length and a sense of speed while cleverly hiding the door handles. The graceful façade was inspired by the Narvals produced just a year earlier. The astonishing interior is remarkably contemporary, incorporating a stylized eagle’s head on each door panel and bracketing an expansive dash panel that seems aircraft inspired with its rows of knobs and stunning transparent Lucite steering wheel. With the coachbuilt era long over in the United States, and very little of it remaining in the U.K., France, and Italy, s/n 815023 represents one of the very last examples of its kind – a true coachbuilt car, designed and built to satisfy one woman’s vision. 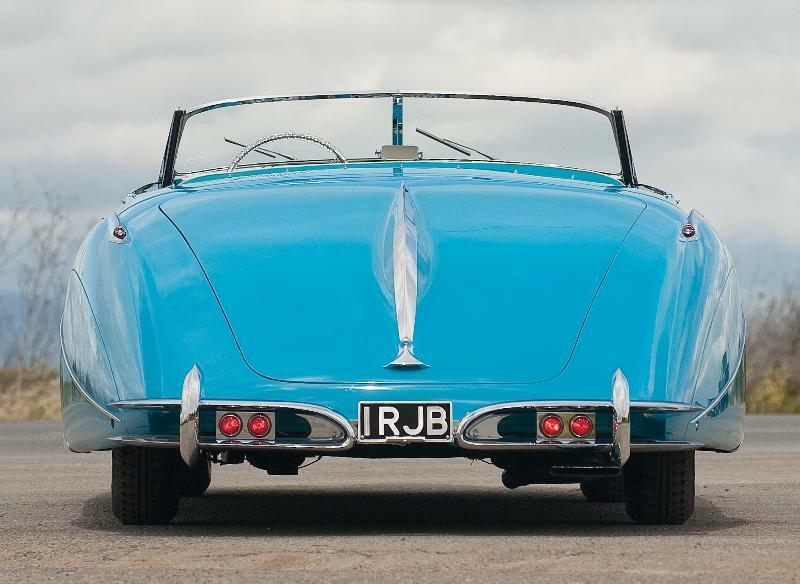 It is a one-of-a-kind example in every respect and can easily lay claim to being the most outstanding, extravagant and beautiful postwar coachbuilt car in existence.